Welcome to Shifting Waves studio! 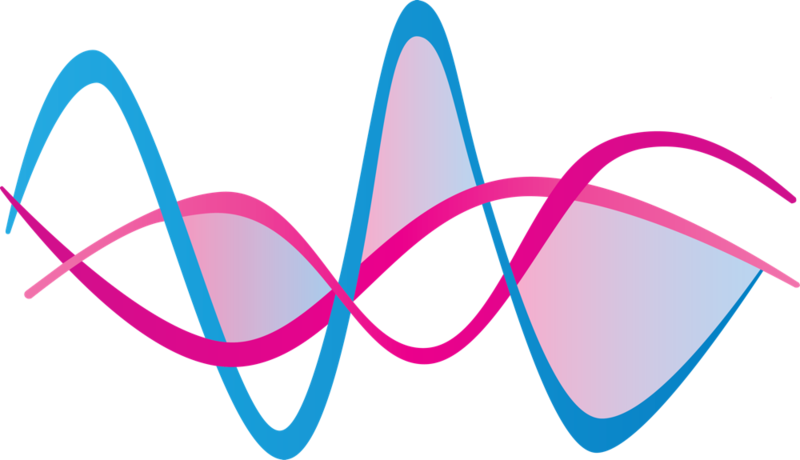 Shifting Waves is a small professional recording & production studio facilitated by Margaret Harmer and located in Geneva, Switzerland. It is intended for small budget creative projects. I offer a multitude of services from recording in and outside of the studio to help with production & sound design. I can help you with all your creative projects. I work with Logic Pro, have 12 input channels. The studio is also a music rehearsal room which is heavily equipped with percussion instruments of all kinds. 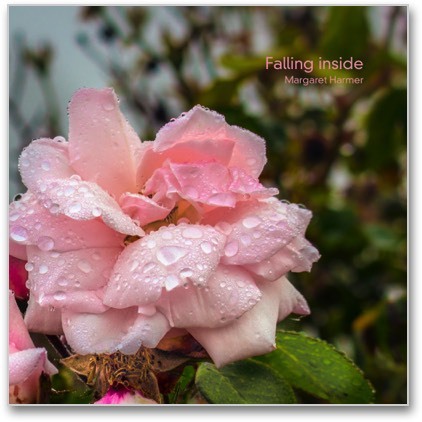 My 2nd ambient solo album: Falling Inside. Digital download and CDs are on sale! I am creating a new line of products that are intended as relaxing background music for hypnosis, guided meditations and holistic healing. This music is well suited for hypnotherapists, holistic healers and meditation teachers looking for royalty-free background music to enhance their sessions, CD productions, downloads and videos. You are in need of a high quality recording, audio editing or mixing? You want to bring a creative project to life? You need help with composing, producing and recording? You want to create a professional audio product with custom music?